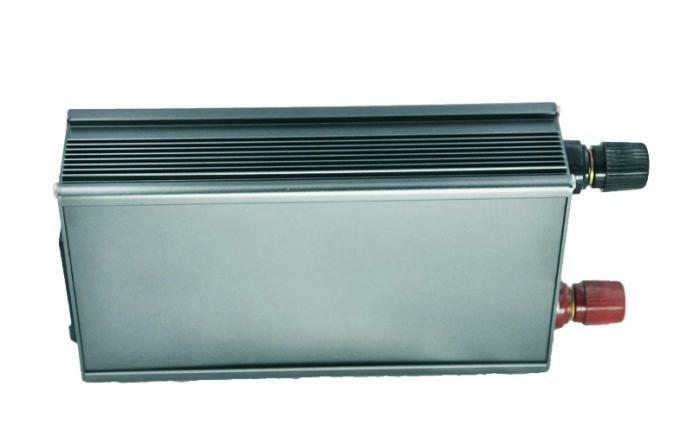 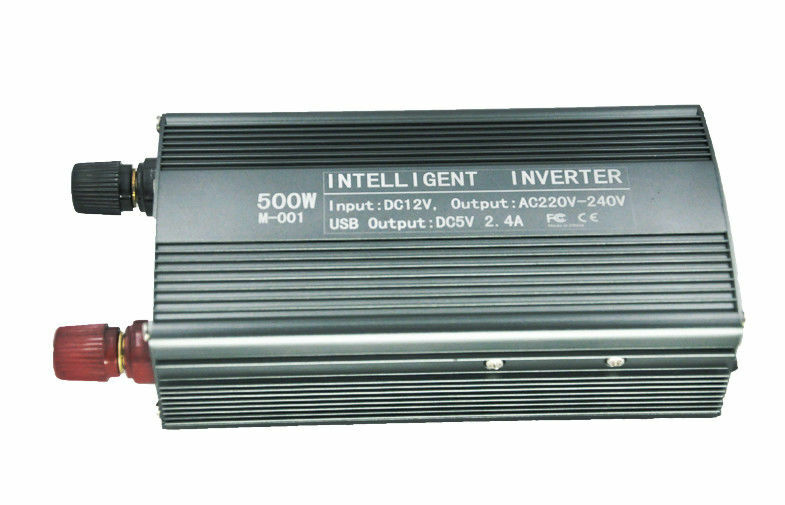 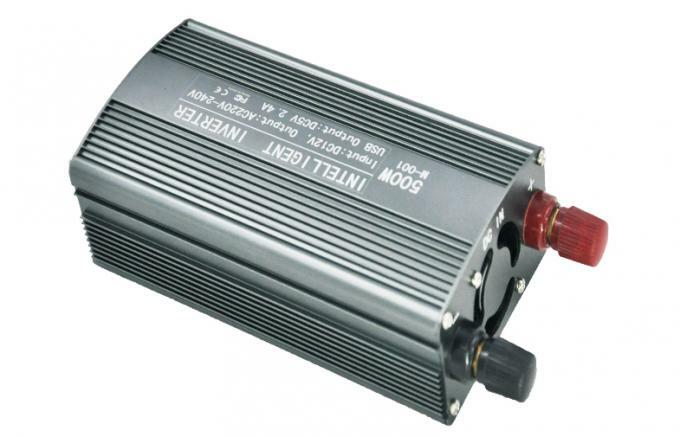 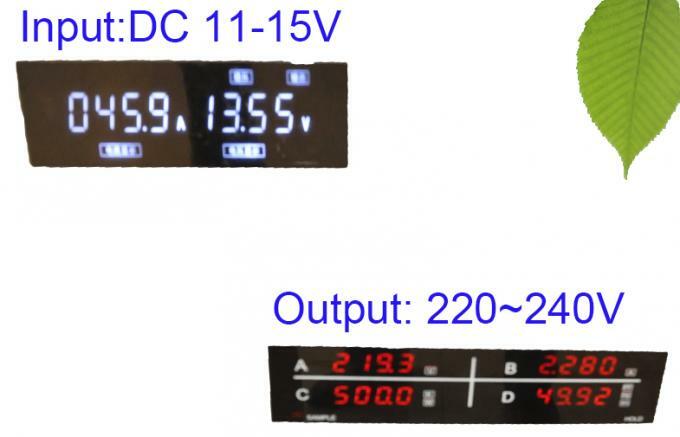 12V DC input inverter 220V AC, 500W modified wave inverter. 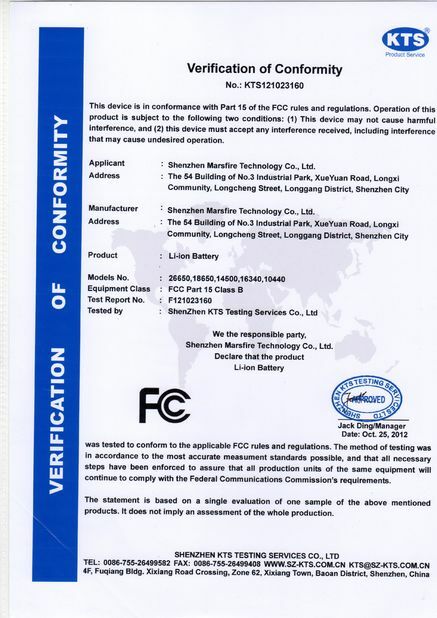 Through CE, FCC certification, quality assurance! 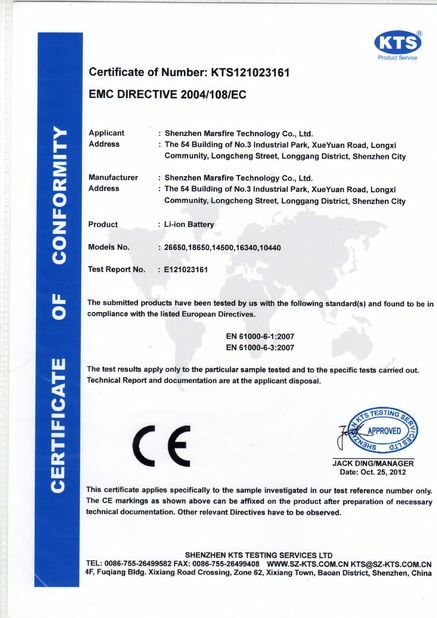 Mobile phone, interphone, digital camera, video camera, lighting lamps, television sets, all kinds of CD/DVD, PDA, game machine, printer, electric shaver, part of emergency medical treatment, field detection, public security, emergency and other electrical equipment (power inverter type, not at the same time, which can drive the electrical appliances will be different). * plug and play, without installation.